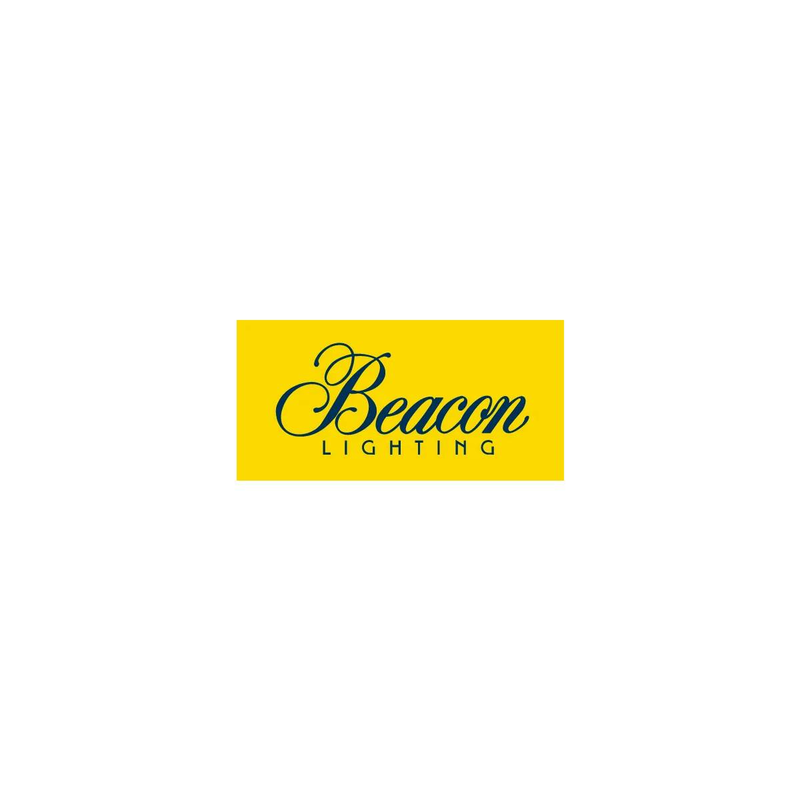 If anyone knows how choosing the right lighting can transform a home, be it in a mini makeover, new build or whole home renovation, it’s Three Birds Renovations and Beacon Lighting. You’ll see our lights, fans and exteriors in many of their amazing homes, and now we’ve got them excited once again with our inspiring new smart lighting range featured in their latest Bold Extension project. Here's 5 things Erin loves about smart lighting. It’s super easy, versatile and fun! It can be fully automated to give you complete control over your lighting in any room from the comfort of your couch! You don’t need to buy any new fittings. Whether it’s a lamp, pendant or downlight, you can use the current light fittings you have, and you don’t need an electrician to install anything. Check out the video below to see our smart lighting in action.